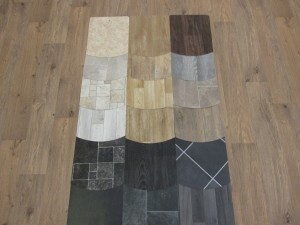 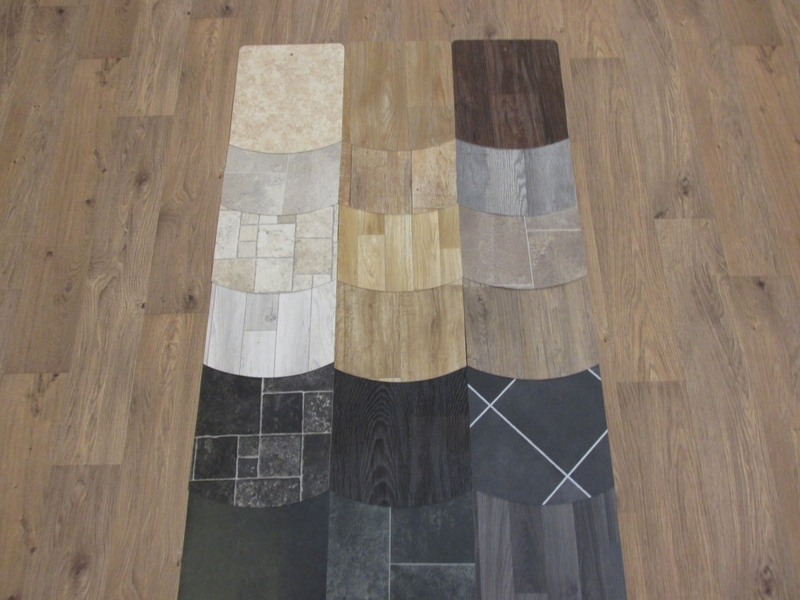 Vinyl Flooring is becoming ever more popular due to the durability, fashionable designs and water/slip resistant qualities. 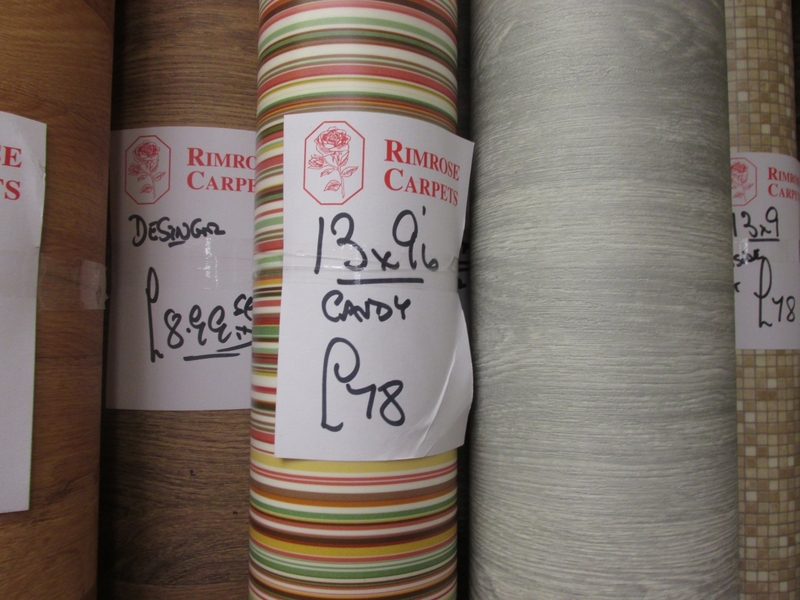 Used in all areas of the home, vinyl can give a contemporary alternative to laminate flooring offering noise reduction, comfort and warmth. 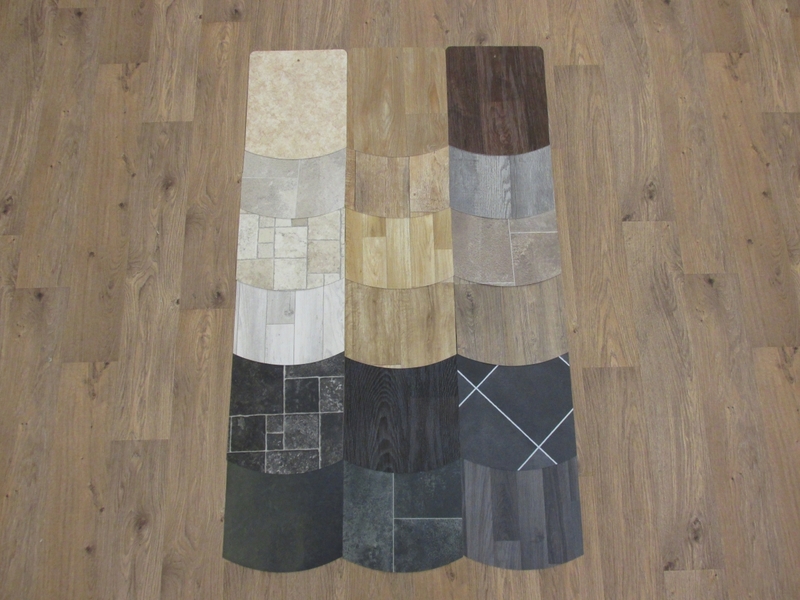 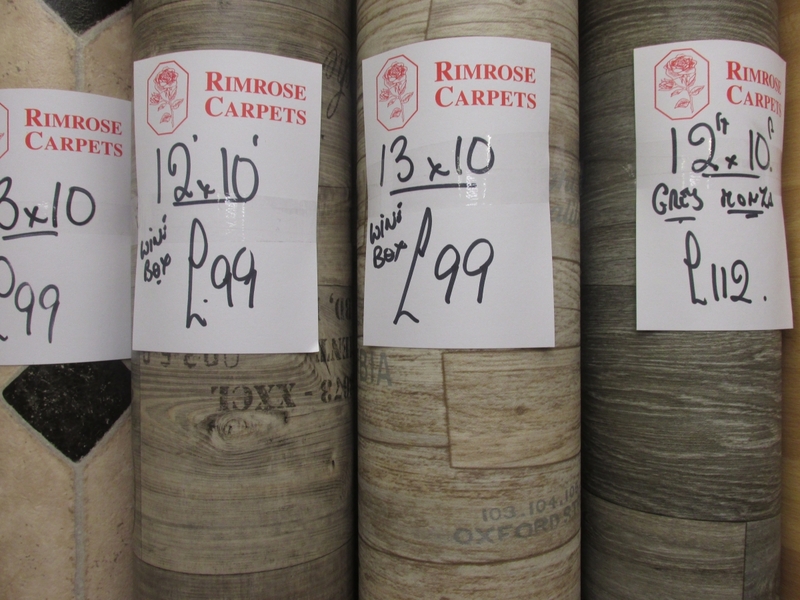 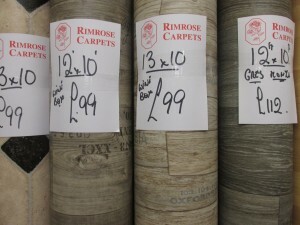 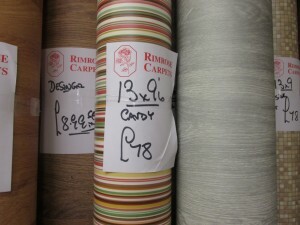 From the leading brands as Rhinofloor, Armstrong, Tarkett, Gerflor, Leoline we stock a full range from wooden floors designs to stylish tiles, we have a large selection of vinyl to suit everyones tastes.